The FMD-CPHP-RS1-SS is designed to give a null to the rear of the antenna, allowing for directional coverage. 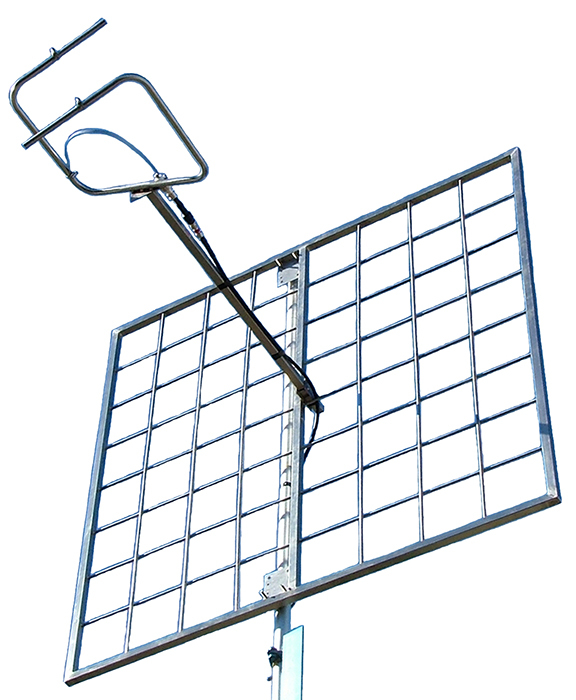 This antenna can be mounted into an array configuration to increase gain and signal pattern. ZCG recommend mounting the FMD-CPHP-RS1-SS as high on your tower as possible.